Can Warrior’s Valley justify his trainer’s high opinion? Warrior’s Valley has made a blistering start to his year with two wins, a second and a third from four starts since February 23. 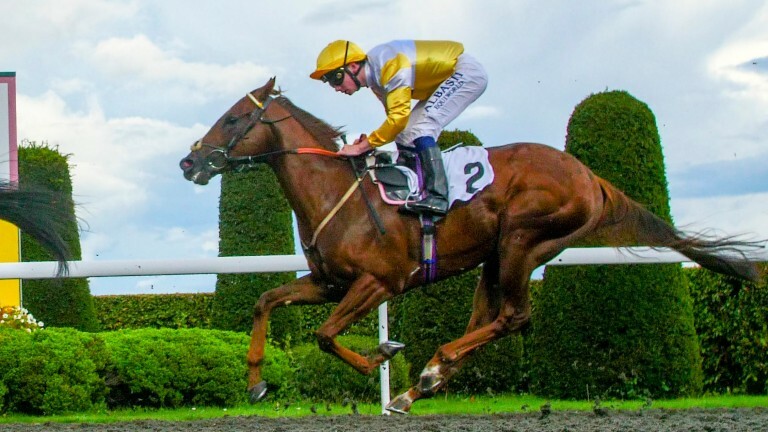 That prolific run has seen him climb 15lb in the weights but he is held in high regard by trainer David Griffiths, who has snapped up Andrea Atzeni for the ride in the 5f handicap (2.20) that kicks off the action at Lingfield. “He won his two races really well but I shouldn’t have run him at Southwell – it was his third race in quick succession and it was one too many,” said Griffiths. He faces six rivals, including Dotted Swiss from the in-from Richard Hannon yard, but Griffiths is confident of a bold run from Warrior’s Valley. Could we see the next Corinthia Knight? Archie Watson introduced the courageous Corinthia Knight in the 5f novice median auction stakes (2.55) last year and will be hoping lightning strikes twice with two-year-old Kingi Compton who, like his seven rivals, makes his debut. After making a winning debut 12 months ago Corinthia Knight went on the rampage, running at Royal Ascot and and finishing fourth in the Breeders’ Cup Juvenile Turf Sprint. He was making his 13th career start when taking out the three-year-old final at Lingfield on Good Friday. “It’s impossible to draw a parallel between the two,” said Watson. “Kingi Compton hasn’t done too much at home, but he’s done everything the right way. He’s not had an away day and I’m sure he’ll come on plenty for the run. 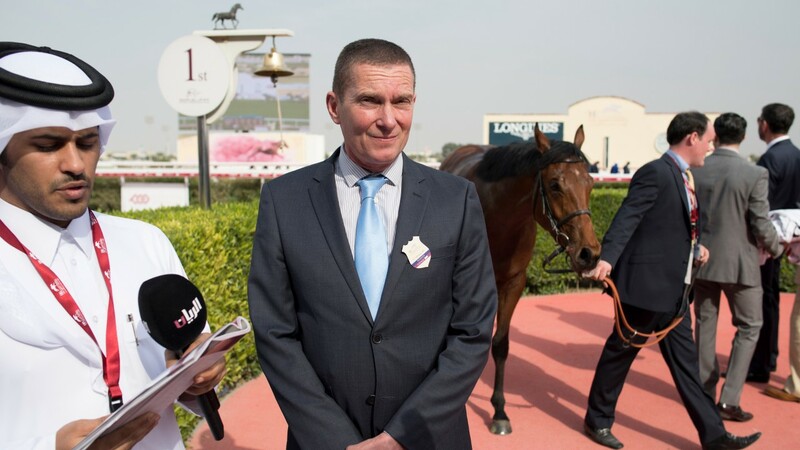 Corinthia Knight is likely to make his 14th start in early May, according to Watson, with a Grade 3 at Maisons-Laffitte top of “three or four” options. Can Le Torrent make it four out of five for Dow? While Le Torrent managed only one win from ten starts for Henry Candy, he looks to make it four out of five for Simon Dow in the 2m handicap (5.00). Injury kept him sidelined for the second half of last year, but he shrugged off any rustiness to make a winning return at Kempton last month. “It’s always brave for a horse to come back from an injury,” said Dow. “He looks great, but the only thing you’d doubt is running him back again quite quickly after time off. Hoewever, we had to consider this race and he should go well.